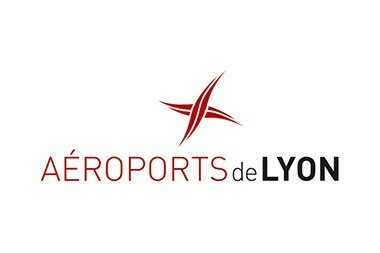 2009-2013 - The management of Aéroports de Lyon commissioned Cymbi.O / By.O Group to work on the development and management of its airport ecosystem, Synergie’Lys, comprising 200 firms working on the Lyon-Saint Exupéry site. The purpose of the services and exchanges platform created is to enable the companies to jointly develop performance and the satisfaction of their common customers, passengers. Catherine supported the Aéroports de Lyon Quality Managers on this drive.